Notarize, a digital platform for legally notarizing documents online, has had a transformative year: the company was selected to join The National Association of Realtors’ REach Accelerator program, launched Notarize Mortgage API (for fully automated closings) and garnered strategic financing from NAR investment firm Second Century Ventures. Now, Notarize is expanding the Notarize Mortgage Platform with the addition of three new products: Notarize for Title Agents, the Notarize Title Network, and the Notarize Smart Routing Service. A screenshot of the Notarize Title Network. 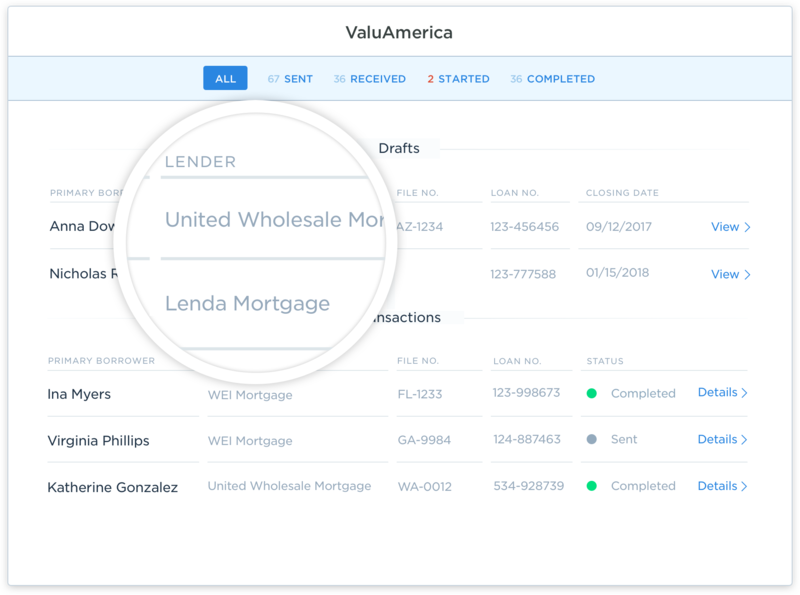 “Title agents play an essential role in every real estate transaction and there was an opportunity to build out our Notarize for Mortgage solution to meet their specific needs,” said Notarize Founder and CEO Pat Kinsel in a statement. “Notarize for Title Agents and the Notarize Title Network empower agents with technology to serve buyers and sellers online no matter where they’re located. The service is incredibly simple to use, enabling any agency to join,” Kinsel added. Notarize for Title Agents enables agents to create their own online closings for buyers and sellers, whether for all cash transactions or when sellers’ documents need to be executed online. Title agents can also join the Notarize Title Network to receive, review and administer lender orders for online closings. Title agents can give the authorization to finish the closing once they have taken buyers and sellers through the closing package online, finalized documents and connected them with a notary. 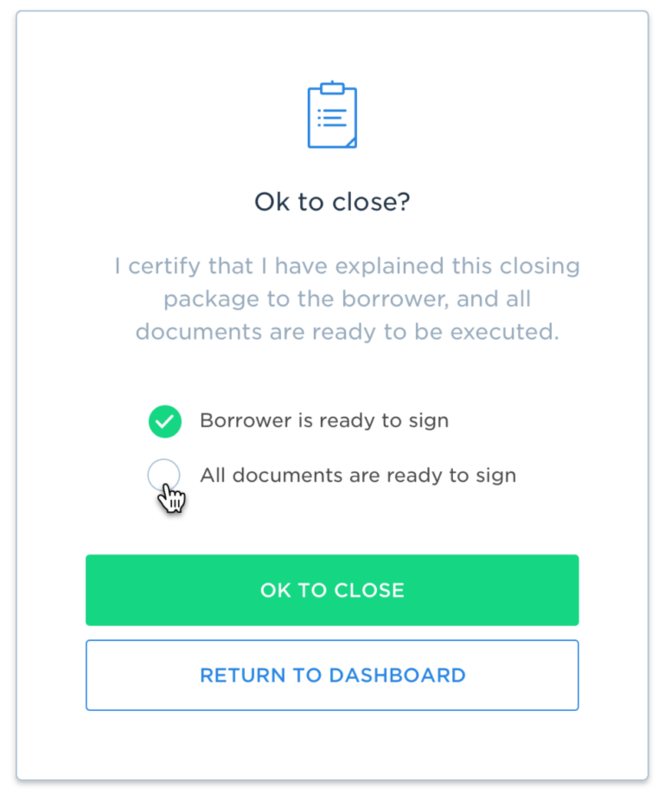 Lastly, title agents and lenders can use the Notarize Smart Routing Service to determine where online closings are available, which parties are eligible to participate, which title agencies can support the closing, who is available to ensure it and which secondary market investors will purchase it. The Service also prevents mortgages from being executed without the prior consent of all participants. Notarize Mortgage API launched in September 2017 and allowed lenders to create orders for an online closing, write Mismo Smart Docs Version 1.0.2-compatible eNotes, add and modify full document packages, track real-time loan statuses and receive fully executed closing documents immediately. Signing up for Notarize for Title Agents, the Notarize Title Network, and the Notarize Smart Routing Service Notarize is free, and title agents will be charged on a per-transaction basis. The new suite of products will not be immediately available to all title agents, as Notarize will be onboarding in phases to ensure members are fully trained to use the new tools effectively.